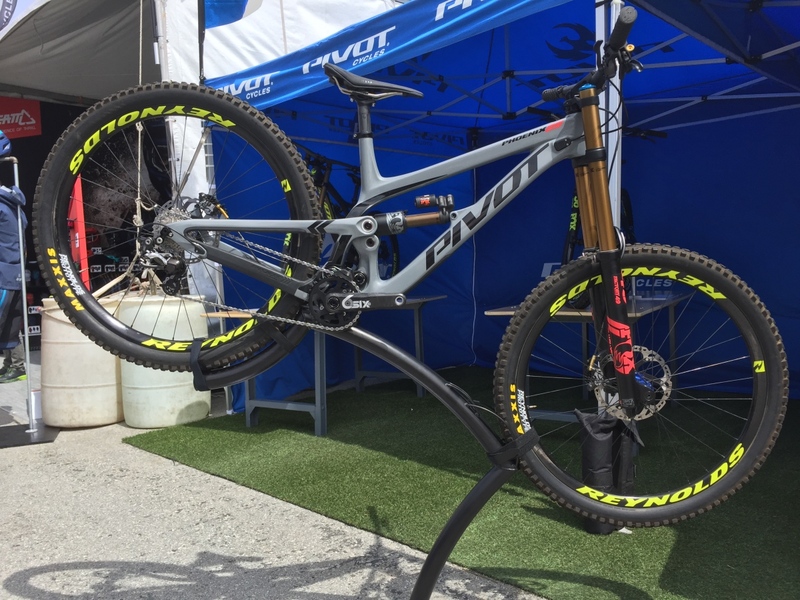 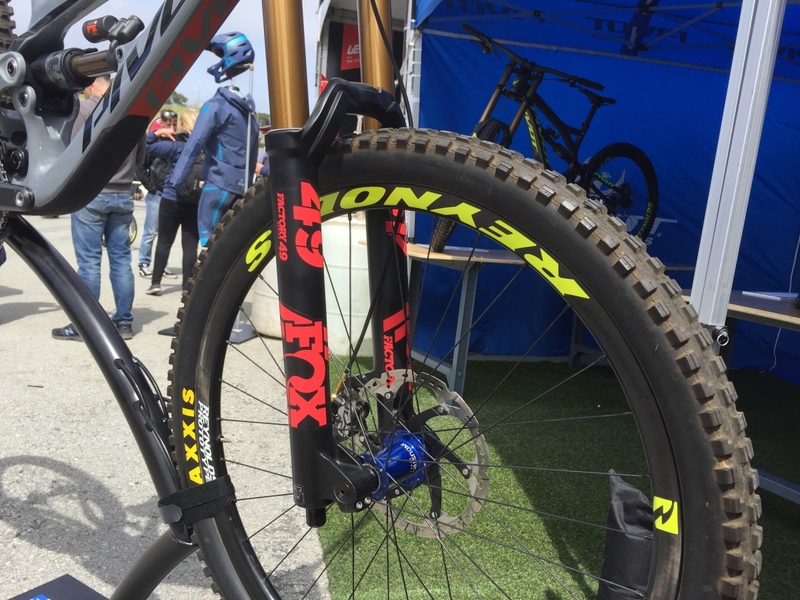 And on opening day of the 2019 Sea Otter Classic, Pivot upped the tease, displaying a carbon version of the bike. 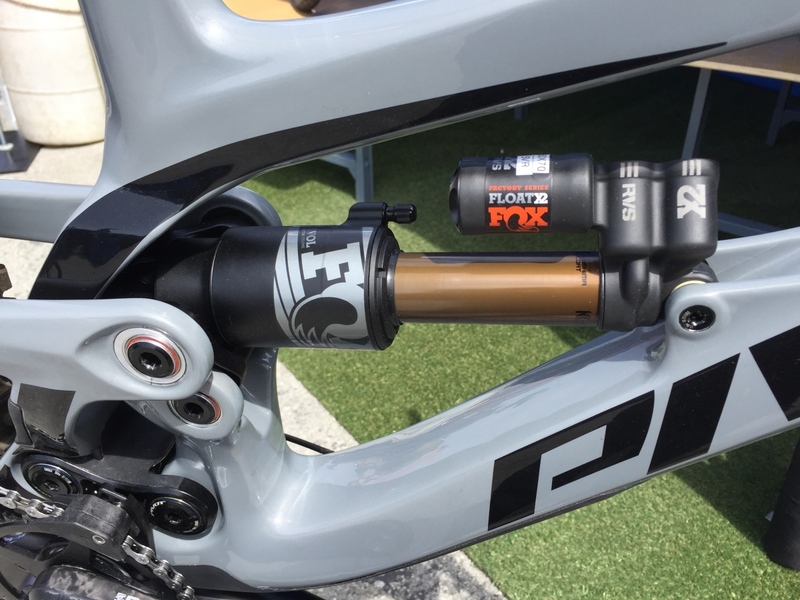 But they still aren’t shedding much light on the bike’s finer details. 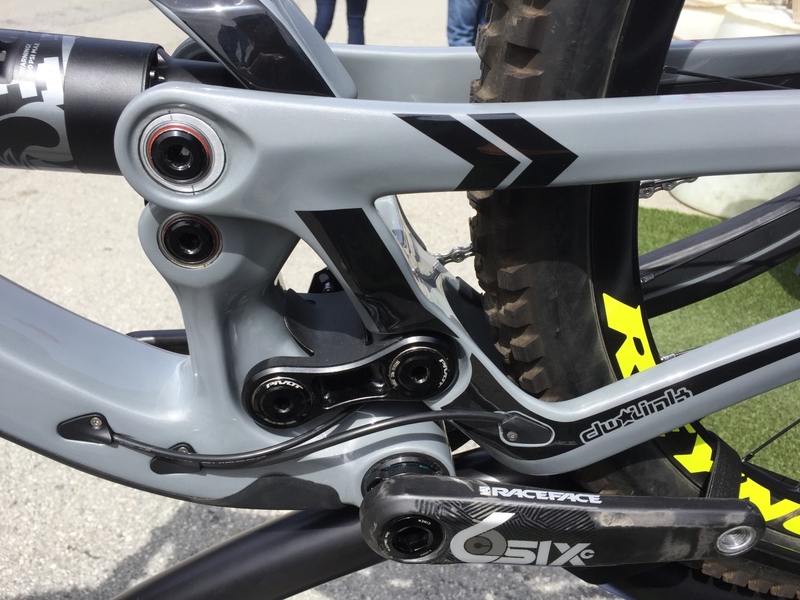 All we know for sure at this point is there will be carbon and aluminum versions.